Have you welcomed a new kitten into your home? Then it’s time to properly litter box train your kitty (and lucky for you, kittens are already hardwired to make the process easy). 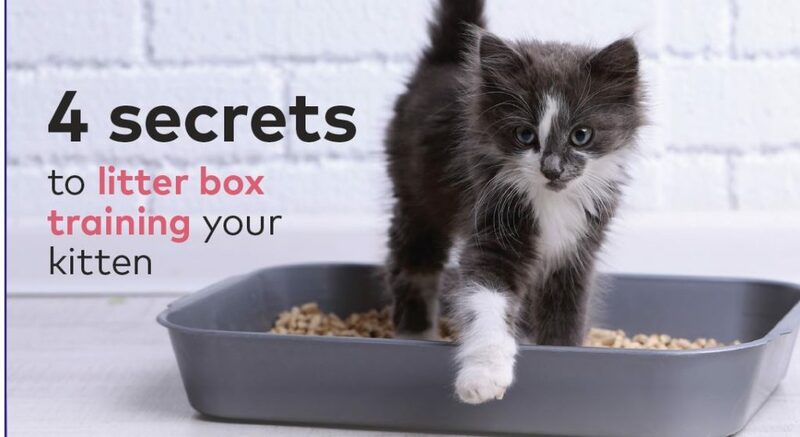 In this handout, Kathryn Primm, DVM, shares her four litter box training secrets, including selecting the right litter, picking the perfect litter box, placing the box in the ideal spot and handling accidents. Click here to download the PDF guide. Please share!! If PDF doesn’t download, please click HERE and then on the link. You need Adobe PDF reader or a similar program or app to read these PDFs.